Anastasia Gammon: stasialikesbooks | Hot Key Books twitter competition haul. 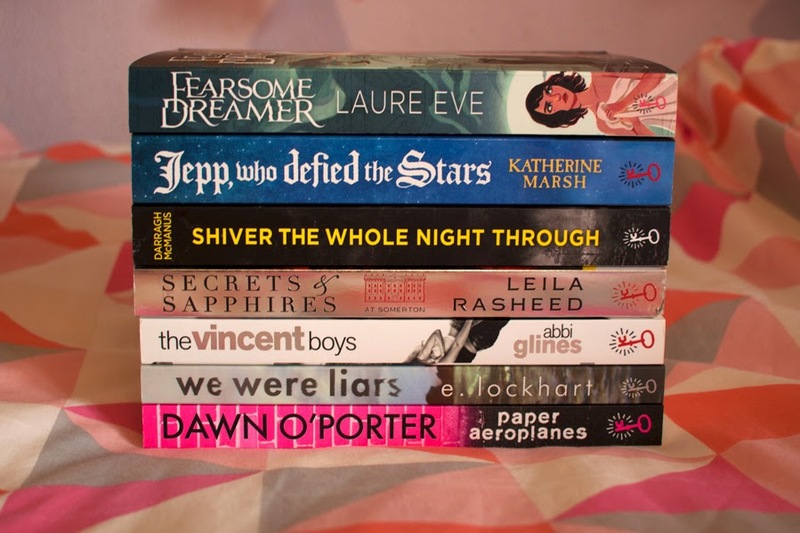 stasialikesbooks | Hot Key Books twitter competition haul. I am so behind on my posts right now. I'm sorry. Those of you who don't follow me on twitter (why?) may not know that well over a month ago, on Valentine's Day, I was in bed with the most horrific fever and worst headache I have ever experienced. 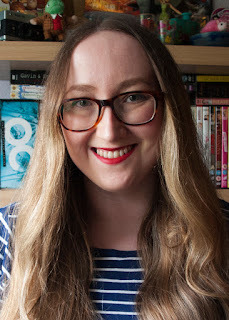 I did not think anything could make that day anything other than completely awful but between hours-long naps I checked twitter to find that thanks to a quotation from The Isobel Journal I had won the Hot Key Books Valentine's Day competition! Let me tell you, it helped a little. A few days later that huge pile of books up there arrived at my door and I was pretty floored. I had only expected three or four books so thank you x1000 to Hot Key for being so unbelievably generous! 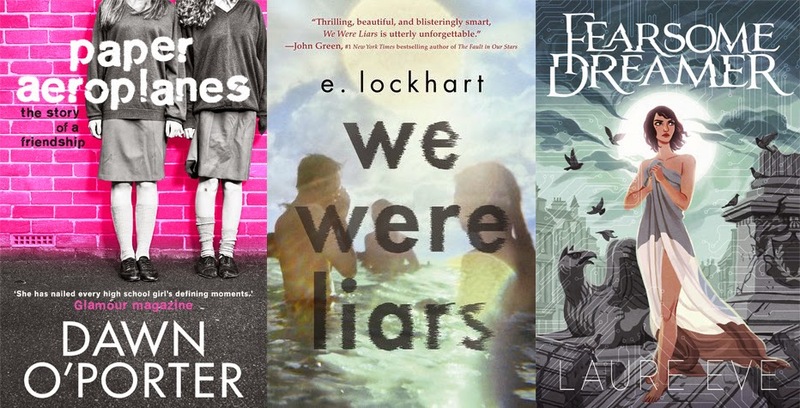 I've already read and reviewed both Paper Aeroplanes and We Were Liars so you can check out those reviews for full synopses of the books. As I read and thoroughly enjoyed both books as ebooks I am extremely happy that I now have them in paperback form for my bookshelf! I also already owned Fearsome Dreamer as a paperback but I have a friend who I am certain would enjoy it so now I have another copy to give to them! Beau Vincent is rude, bad, and dangerous to know. So why can't good girl Ashton Gray keep away from him? She already has the perfect boyfriend - her town's local Prince Charming, Sawyer Vincent. But Sawyer is away for the summer, and in the meantime Ashton is bored, and the heat between her and Beau is undeniable - as well as irresistible. Ashton is about to unleash her bad girl - but what will she do when Sawyer comes home? And how will Sawyer react when he returns to find his girlfriend in the arms of his best friend - and cousin? The Vincent Boys is the only one of the new books that I have read so far but I won't be reviewing this one on the blog, I'm afraid. I only gave it two stars on goodreads and I just don't really have a great deal to say about it. I did enjoy parts of it and I can understand the appeal but it just wasn't really my thing, unfortunately. The year is 1910. For the past decade, the Averly family has lived a life of luxury in India, but now they must return to Lord Averly's ancestral estate, the sprawling, majestically beautiful Somerton Court. As the household staff hastily prepare for the family's arrival, they receive shocking news: Lord Averley is bringing back a fiancée with three children of her own, and on top of that, there are rumours of a terrible scandal surrounding Lord Averley's resignation as Lieutenant Governor of Bengal. 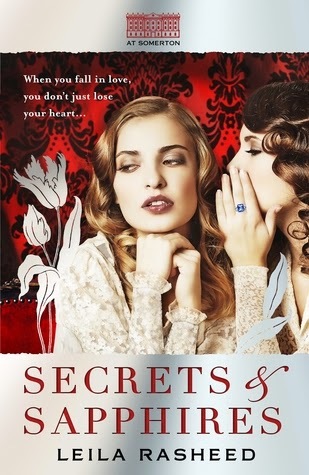 I've actually been wanting to read Secrets & Sapphires (Cinders & Sapphires in the US) ever since I read this review on Forever Young Adult about two years ago so I was extremely excited to receive this one and it will probably be the next one I pick up from this haul. Who says fate is written in the stars? Set in seventeenth-century Europe, Jepp is the coming-of-age story of a teenage dwarf limited not only by his height but by his destiny. Seemingly bound for a life of misery as an astronomer's court dwarf, Jepp must prove himself to be a capable and trustworthy student in order to escape his fate. Willing to defy the stars to win the life he wants and the woman he loves, Jepp must choose his own course and become the man he wants to be. 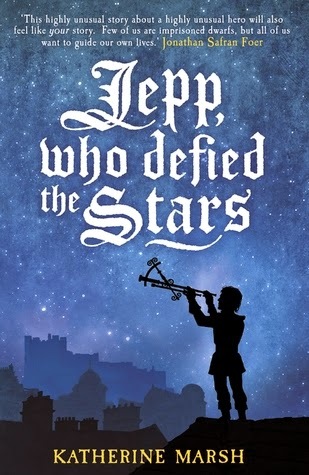 Jepp, Who Defied the Stars is probably not a book that I would have picked up on my own and I hadn't actually heard of it before I received these books but it sounds really interesting and I am really looking forward to reading it. 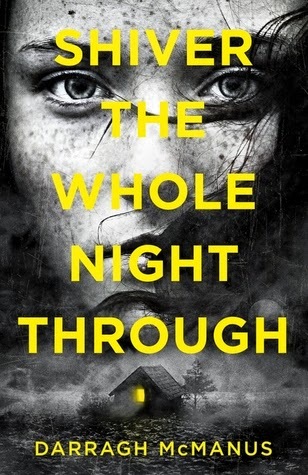 Shiver the Whole Night Through is definitely not a book I would have picked up on my own and I was a little apprehensive when I first read the blurb but after watching this review I'm really looking forward to this one too! Thank you Hot Key for this amazing haul of books! That's so awesome! Looks like an interesting collection of books too. Gonna go back and check out the ones you've reviewed so far now. They're all ~love stories~ but they all sound so different! I'm v excited to read the ones I haven't got to yet.